Haven’t seen Parks and Recreation? You really should. 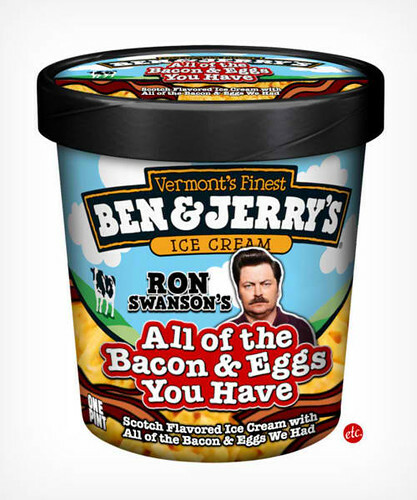 And I’m really really disappointed that this isn’t a real Ben & Jerry’s flavor.